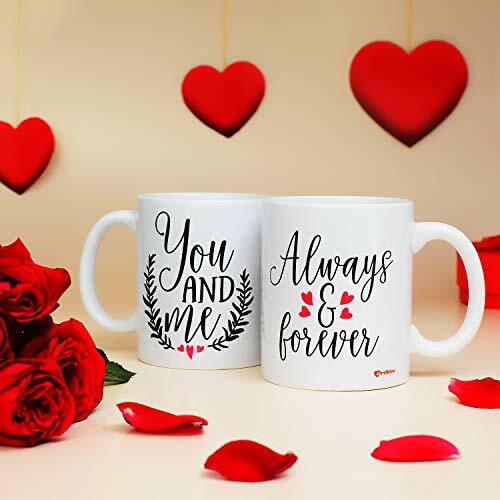 Celebrate your love with these specially designed gift item from Archies! 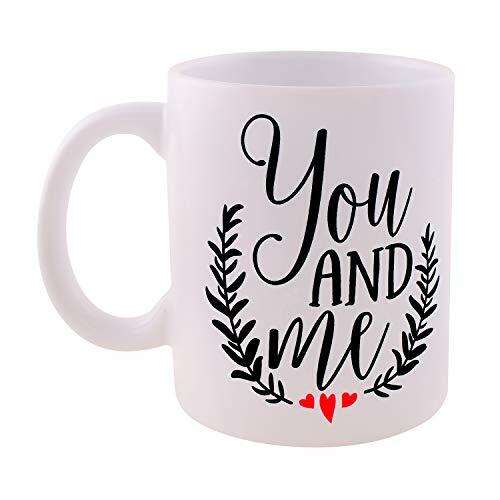 Valentine is all about presenting unique gift items for that special one in your life! 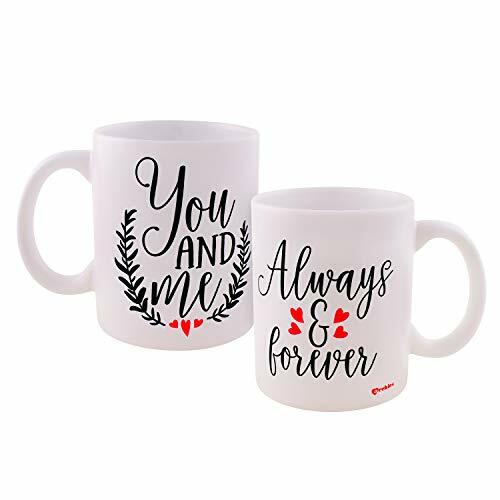 This pair of couple Mug is made up of quality white ceramic. 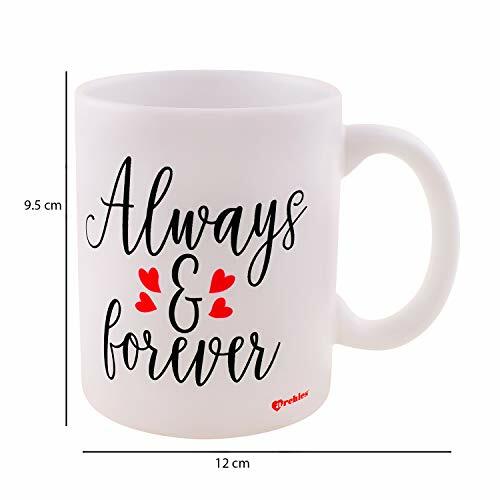 It has fine digital printing that gives it a gloss finish. 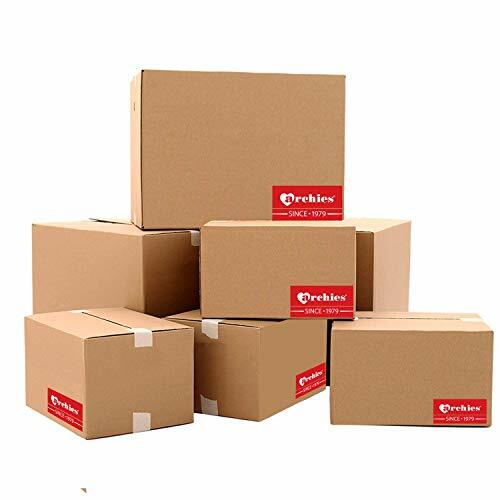 Also, it is 100% food safe and odourless. 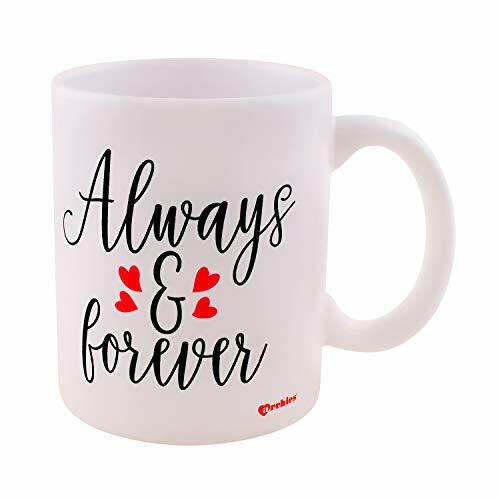 Gift our beautiful collection of mugs to your partner. 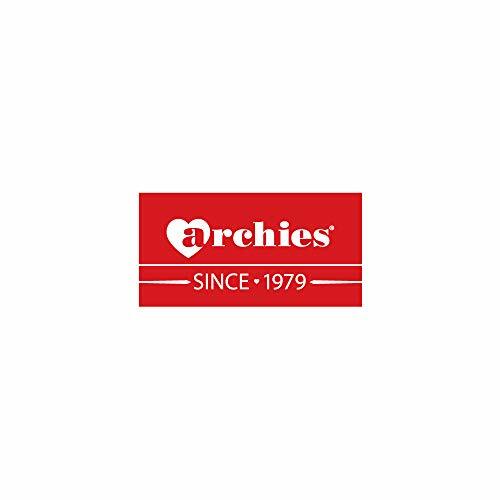 Our products are conceptualised and made in India.